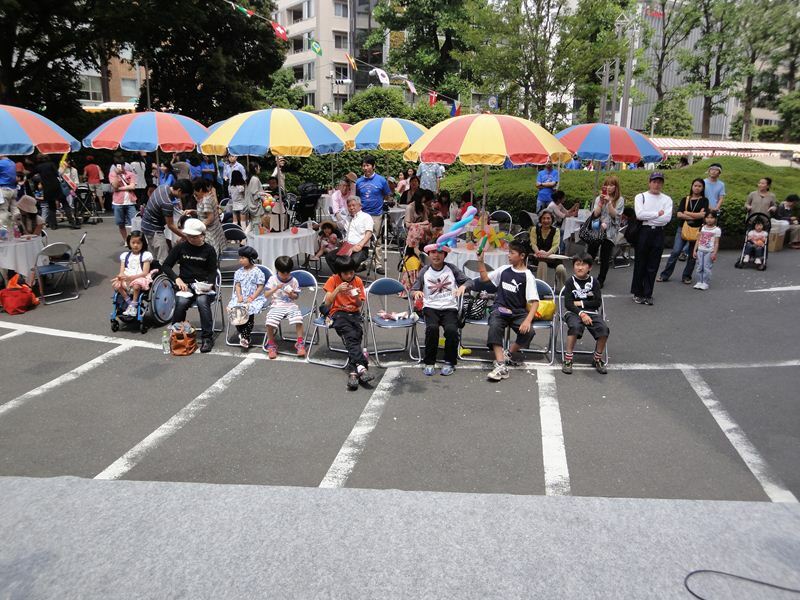 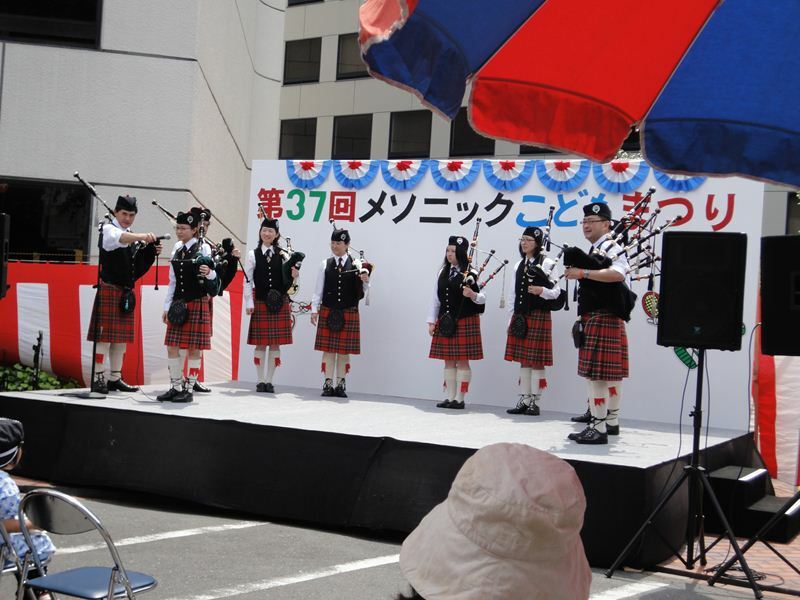 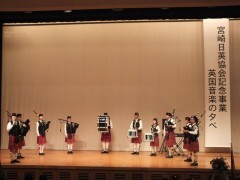 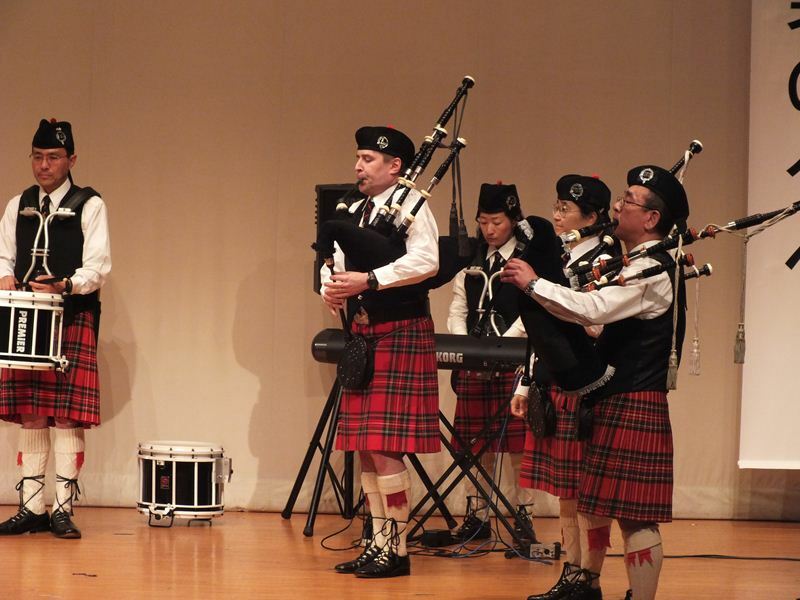 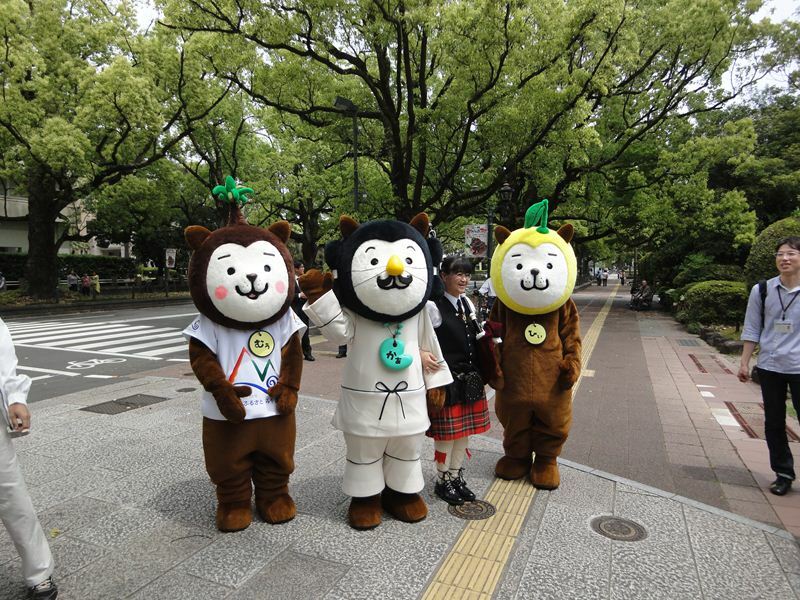 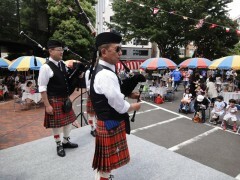 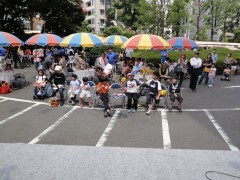 We had Piper’s performance at Masonc Center Children’s Festival on 2012 May 20. 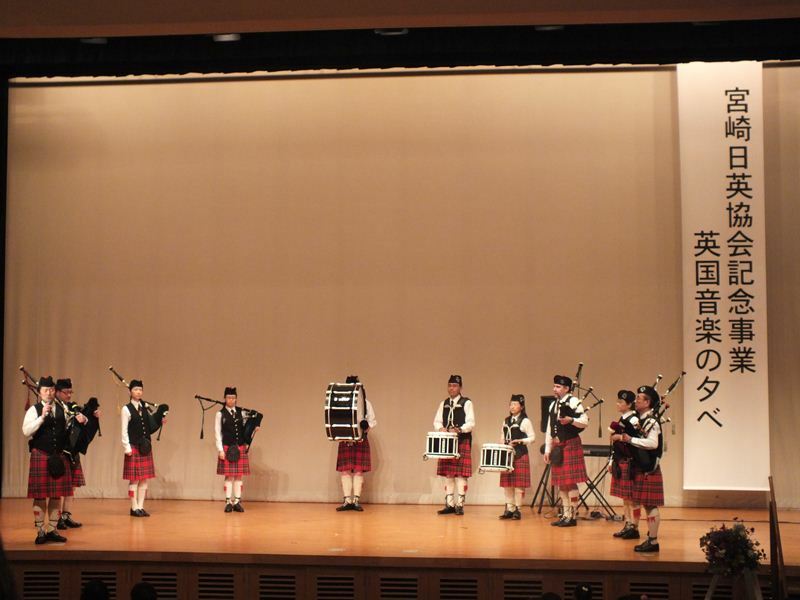 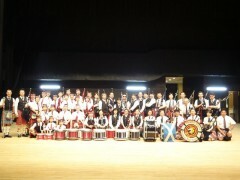 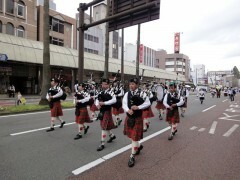 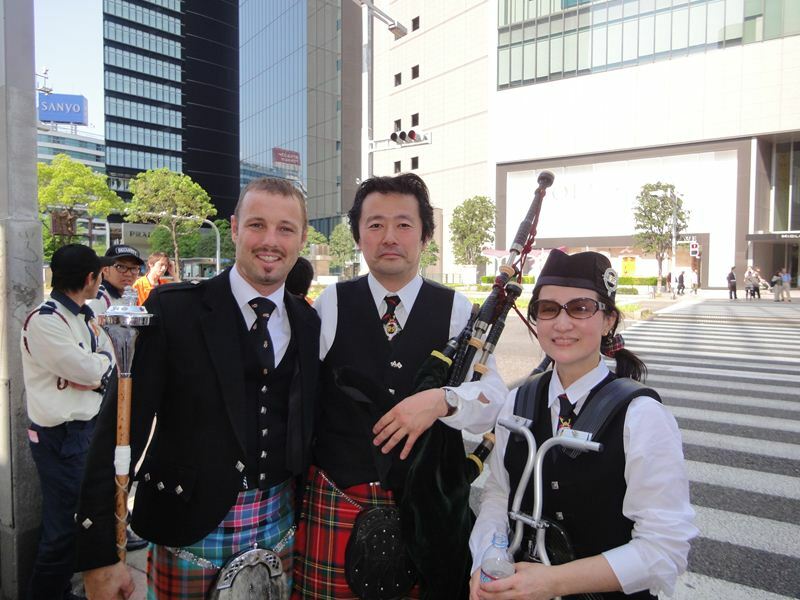 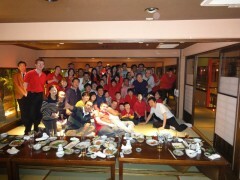 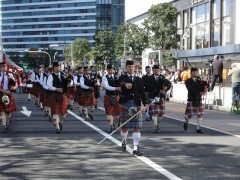 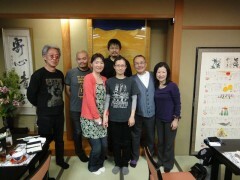 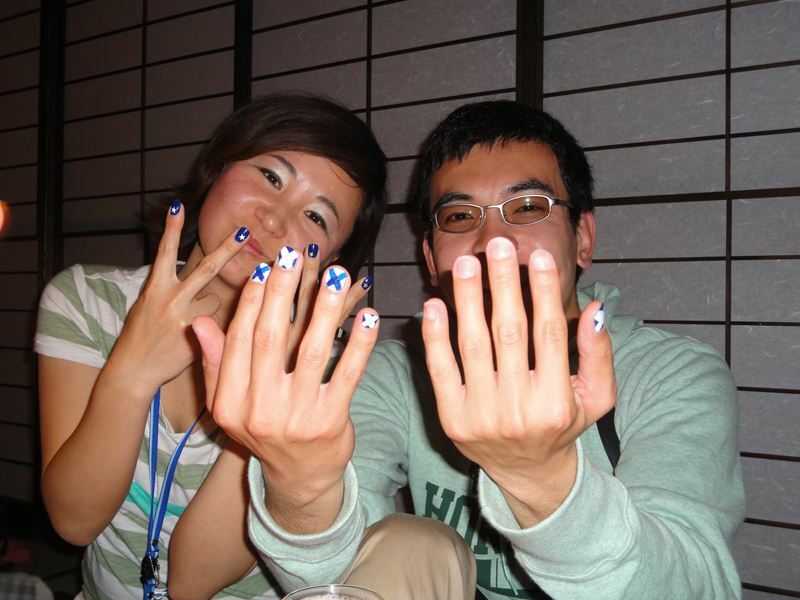 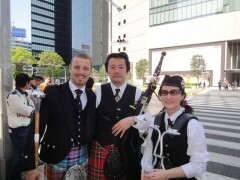 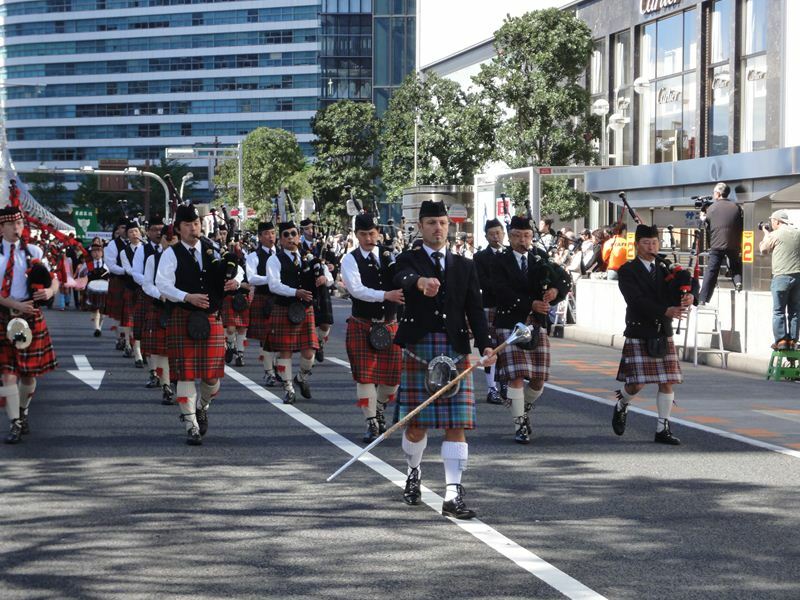 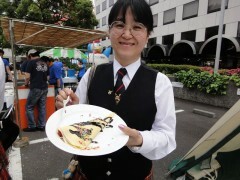 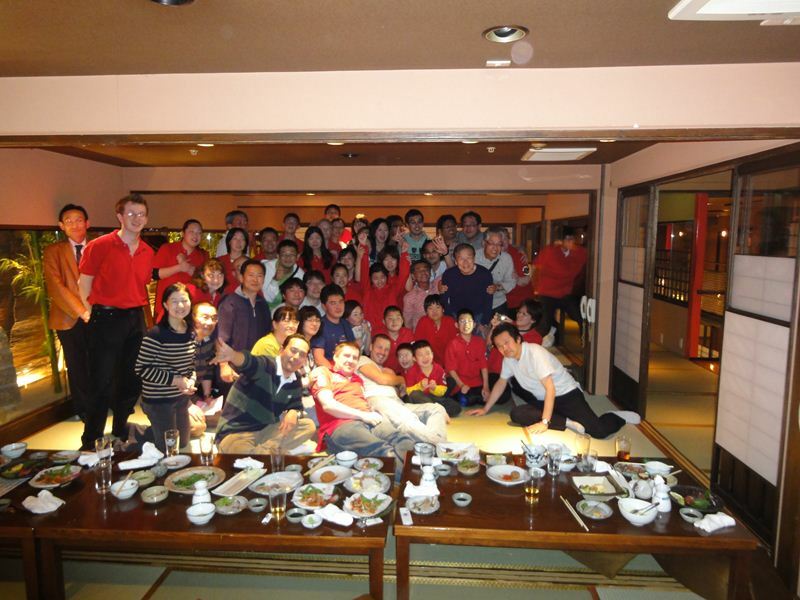 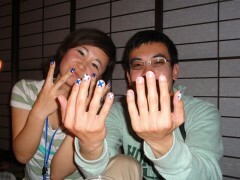 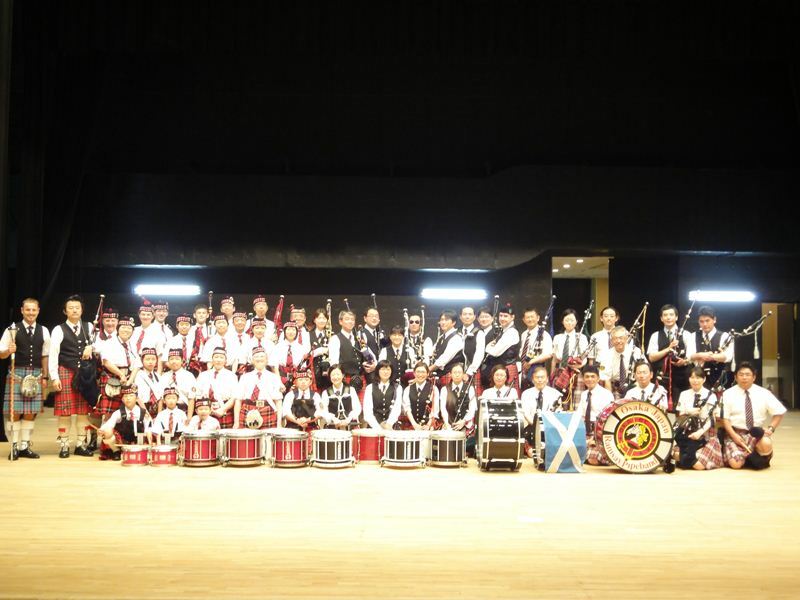 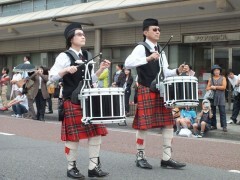 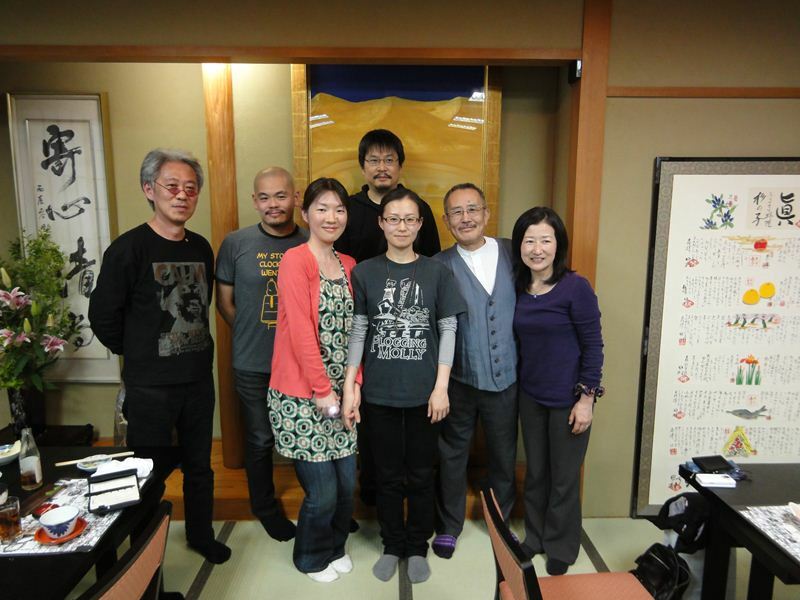 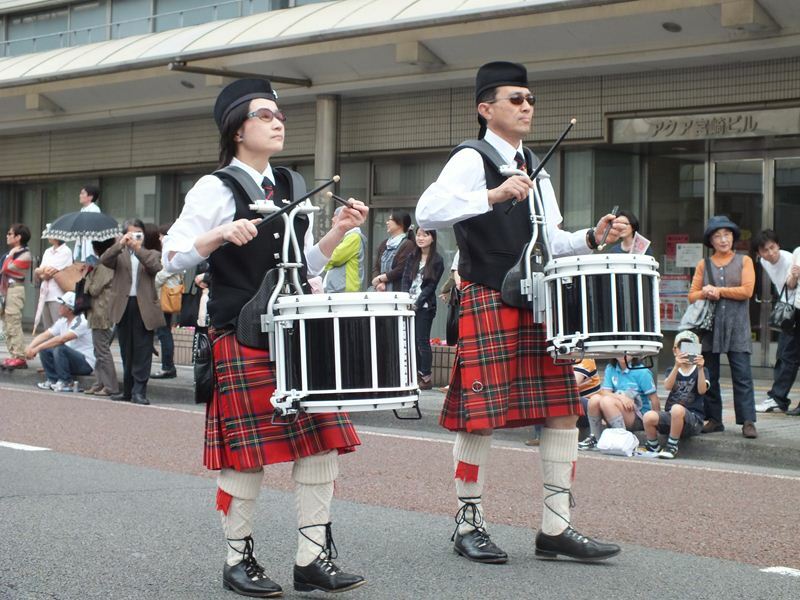 It was great to speak to the Bagpipe band friend in Japan and also make friendships! Anyway a lot of empty grasses were left in NAGOYA !